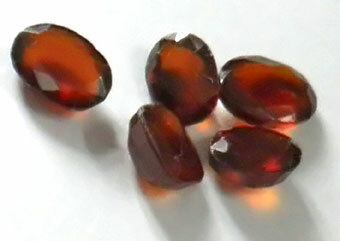 Gomed or Hessonite Gemstone associated with the Shadow planet Rahu. Hessonite Birthstone is also called Gomed. Gomed can help in achieving quick success in less time than estimated. Gomed gemstone is normally reddish-chocolate in color. 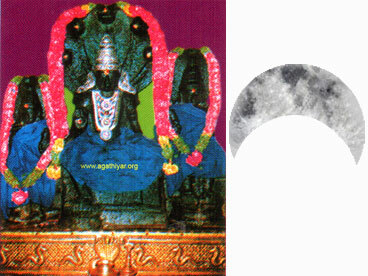 It cures diseases caused by difficulty of Rahu and Saturn. It also increase hunger, vitality, confers good health, wealth, happiness and all sound wealth. Gomed also improves finance, health and happiness. Gomed gives the wearer with financial prosperity and gradual gathering of wealth. This gemstone is highly suggested for those, who have Rahu in their tenth house in the natal chart. Gomed is a transparent gemstone. The darker gomed garnets should not be worn. Gomed gemstone may also be good for those born under Aries. Wearing a hessonite with a red color is bad for health. If the gem has a combination of mica, it ruins wealth. Hessonite gemstone should be worn on the middle finger or smallest finger of either hand.